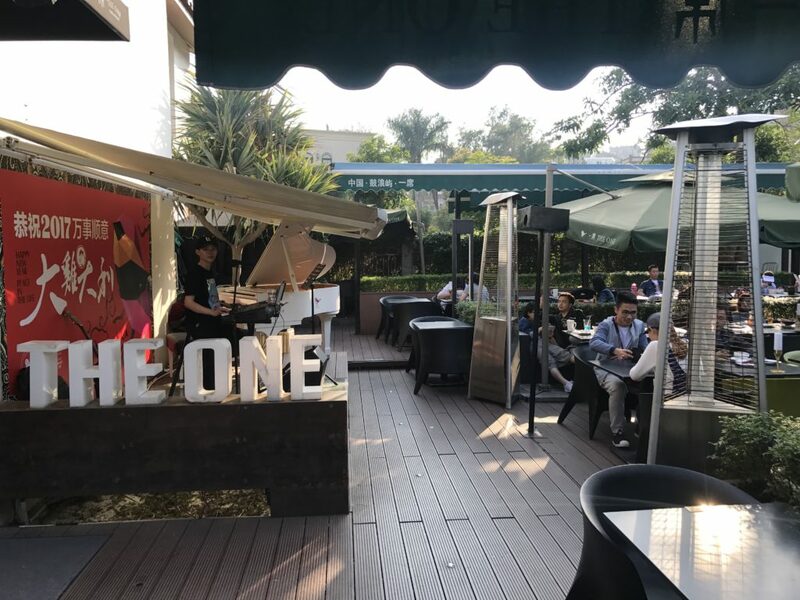 This recently opened bar and restaurant took over a large swath of the island’s Xiamen-facing outdoor-bar territory between the Lun Du ferry port and the San Qiu Tian tourist ferry terminal, along the Xiamen-facing boardwalk. 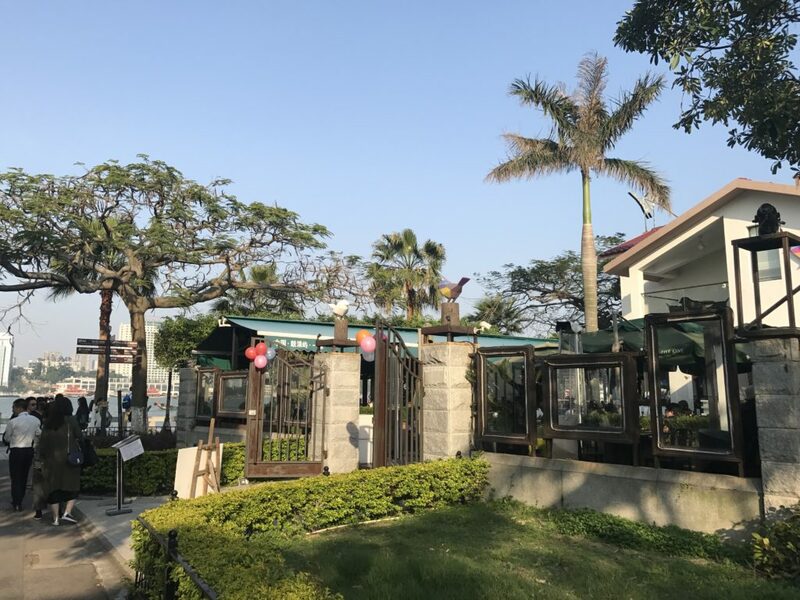 If you turn left as you’re stepping out of the San Qiu Tian tourist ferry terminal, it’ll be the biggest bar garden in sight. If you come to the Global Bowen Bear Hotel, you’ve gone too far. 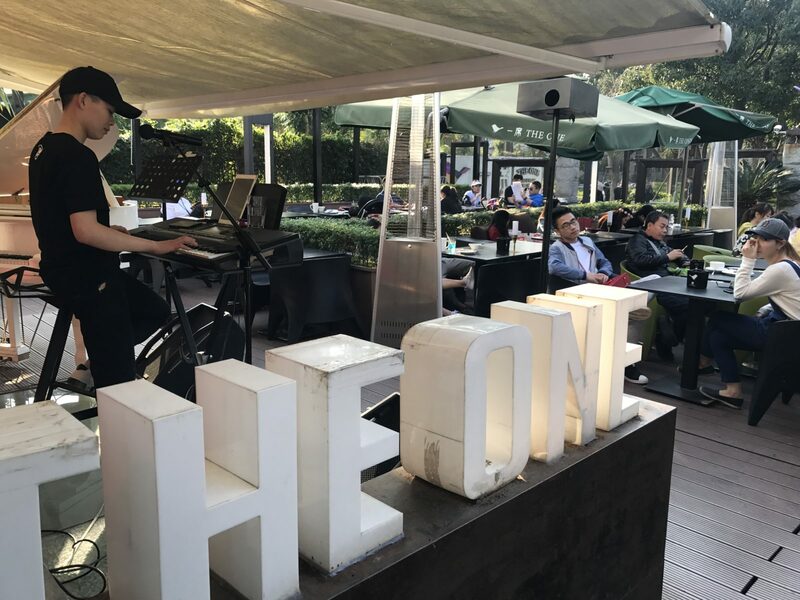 This new indoor-outdoor restaurant and music bar is touristy but fun., and live music acts of variable quality take to the outdoor stage and play from early evening until around 10pm. The kitchen turns out good french fries and decent steaks, loaded potato skins, and other straightforward Chinese-Western fare with mediocre service. 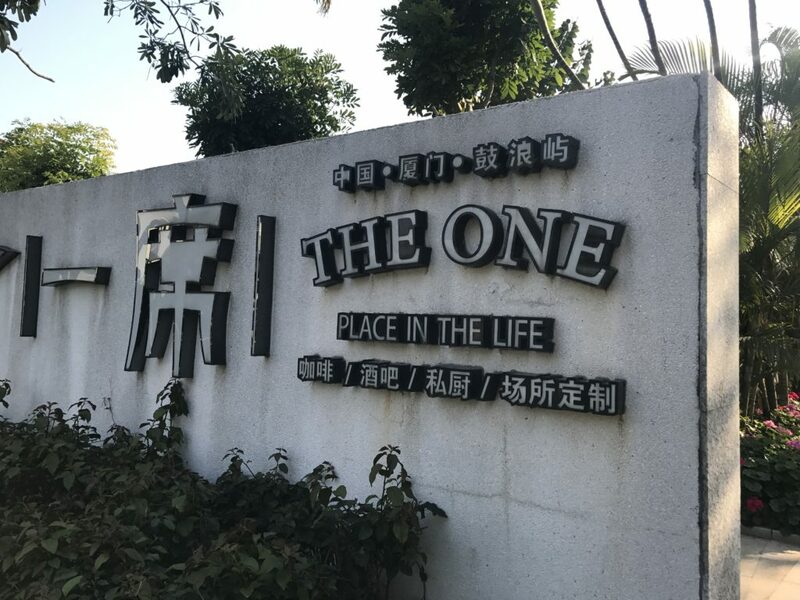 The most notable thing about The One Place In The Life is its live music stage and expansive garden with bay views, complete with a kitschy white digital baby grand piano. Torches heat the expansive garden at night. Live music is mostly Chinese pop. Western dishes include thin but tasty T-bone steaks, french fries, potato skins, and other appetizers that will help satisfy homesickness for Westerners. Torches warm things up in the garden on cold evenings in winter.